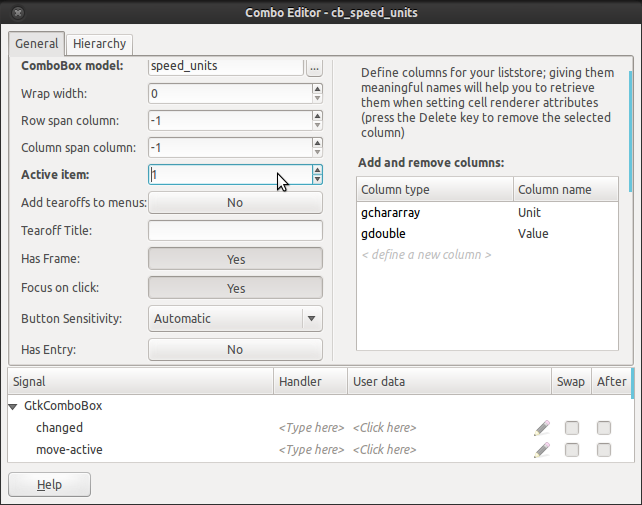 Step 7: Under properties and attributes, change the Text: from unset to the gchararray column of the liststore that you wish to have displayed. 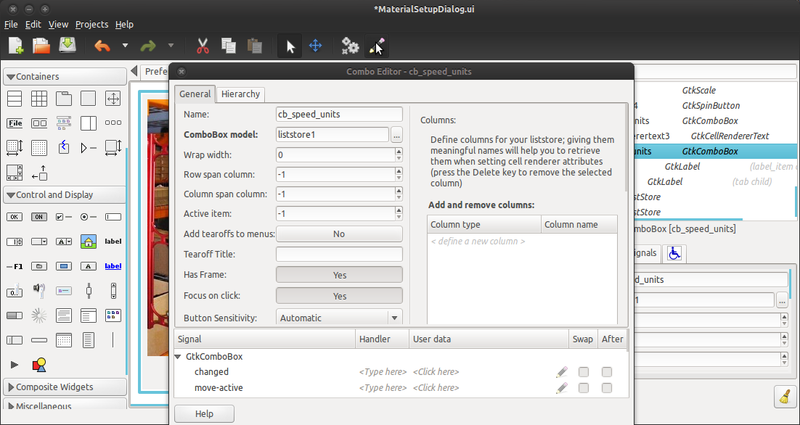 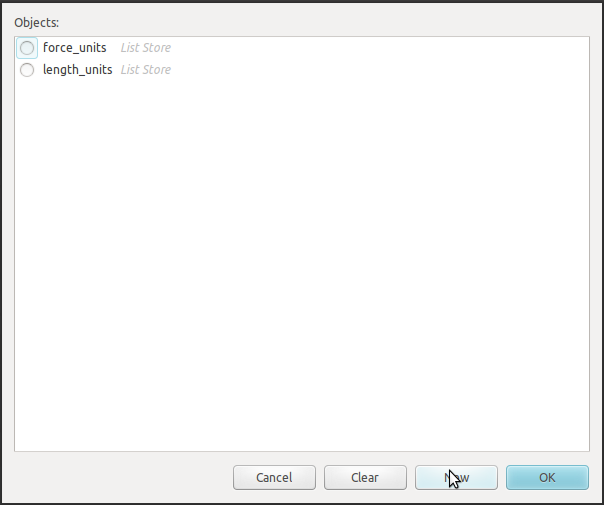 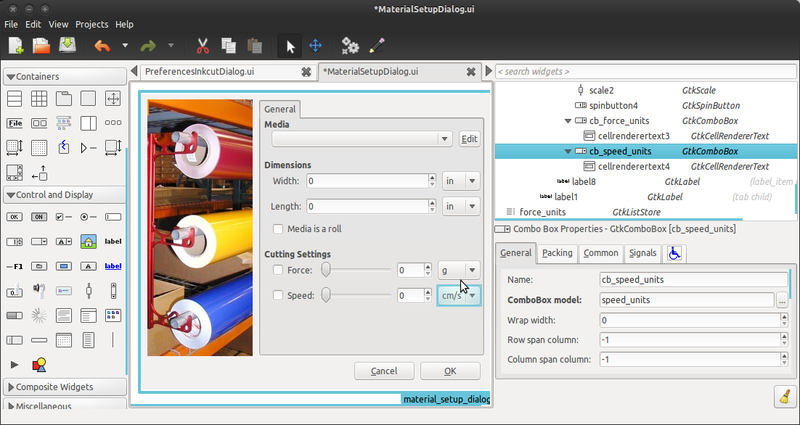 Step 8 (optional): If you want an item selected by default, click back on the General tab and set the Active item to the row index of the liststore containing the default value. 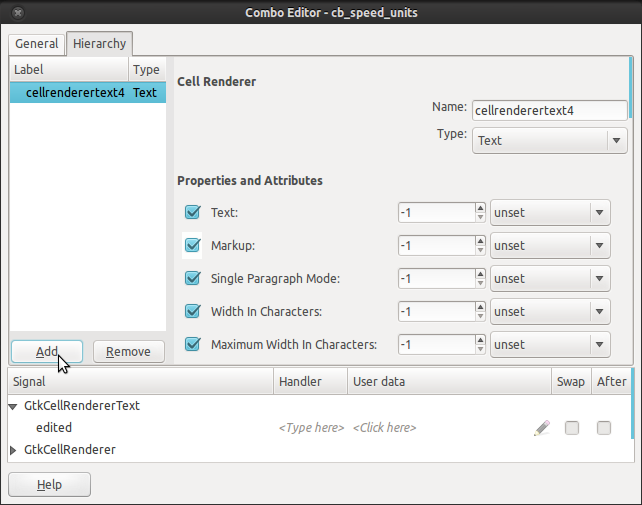 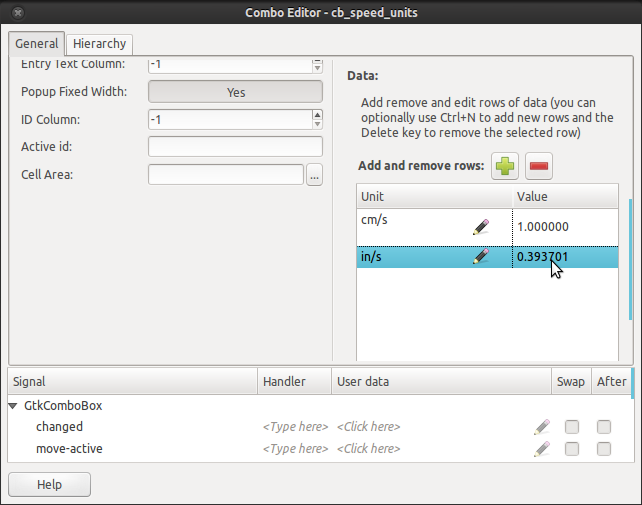 Step 9: Close the Combo Editor and there you have a populated Combo Box! 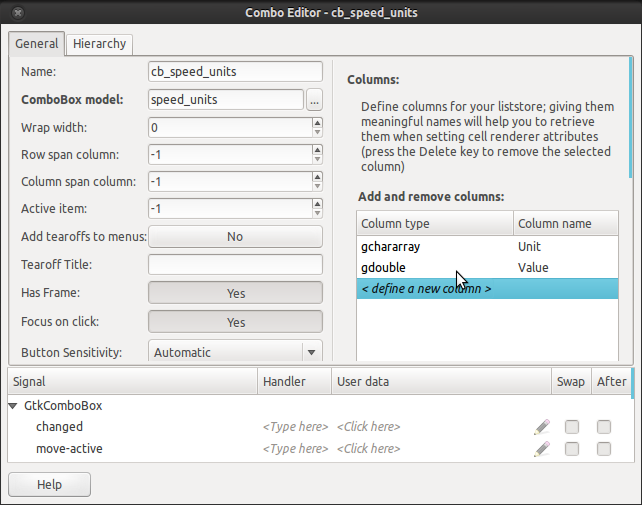 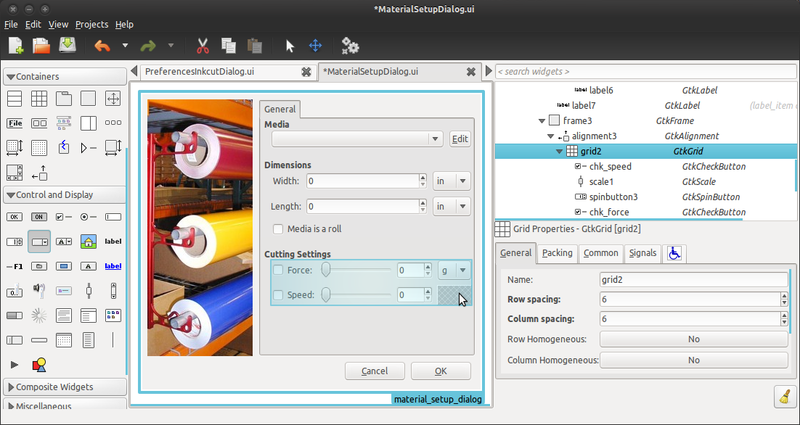 Extremely helpful even for Glade 3.6.7, thanks !! !